If you are a fan of property as much as we are, you may well find yourself often distracted by some of the outstanding properties featured in your favourite movies and TV shows. Although CGI and green screen have become common place in movie making, not to mention filming on studio lot sets, nothing screams genuine authenticity more than curb side appeal. The reality is that if you need to make your protagonists’ homes believable then they need to be real. Location managers often spend months and months scouting destinations around the world to find the right properties and homes to match the story directions. An ambitious banker needs the right city-centre penthouse; a prominent family needs the right luxury retreat and no Tom Cruise adventure would be complete without a palatial stage for his acrobatic skills; all in all, it is quite the mission impossible. Mind you, it might also be one of the best jobs in the world, especially when you consider some of the extraordinary properties they have to visit. Imagine the hard work done by the James Bond crew when searching for beachside hideaways or the thankless task of seeking out castles for Game of Thrones? This week, we are looking at the best of the best movie locations to be found in the USA. 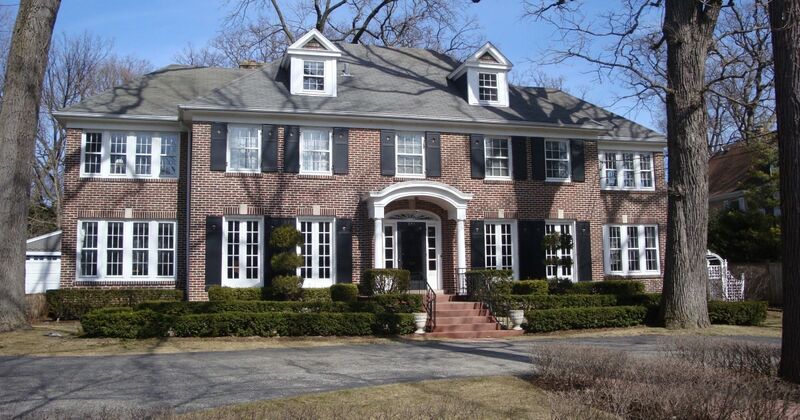 The stunning and spacious home of Kevin McAllister and his hapless family is in Winnetka, Illinois around 16 miles from downtown Chicago. A beautiful red brick colonial Georgian house, which sold for $1.58 million in 2011, much of the inside of the house was actually used for filming, or recreated on a set, as well as the numerous outside torture scenes. Whilst a cast that includes Anthony Hopkins, Brad Pitt and Marcia Gay Harden might be more than enough for movie fans, we can’t tear our eyes away from the properties featured. As would befit a billion dollar media mogul, Anthony Hopkins splits his time between two of the most fabulously luxurious properties ever seen. 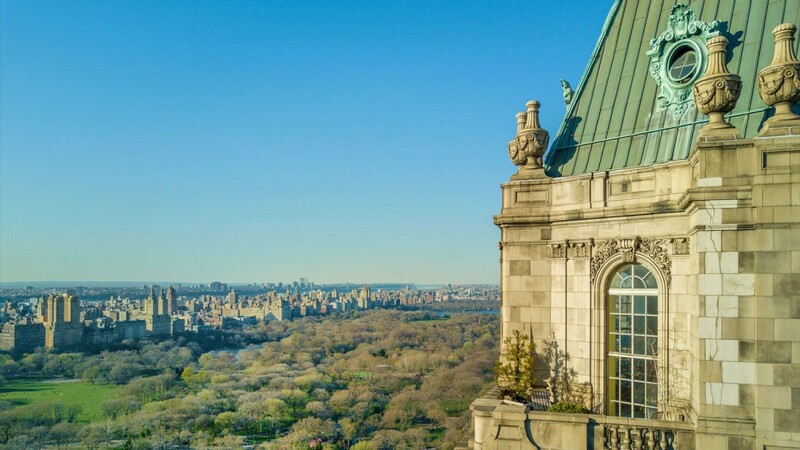 Very much still around today, his luxury penthouse in New York City is currently host to The Pierre Hotel, a sublime location with magnificent views and a design aesthetic that needs to be seen to be believed. If that level of decadence wasn’t enough, filming also took place at the Aldrich Mansion in Rhode Island. This seventy-room French chateaux overlooks the beautiful Narragansett Bay and offers visitors a glimpse at unforgettable grounds and a unique blend of European artistry and craftsmanship. Given its estimated price tag, this property is likely to exceed most people’s budget, but the good news is that you can rent it for events…. If you can get past the violence and blood, this classic movie catapulted Al Pacino to legendary status, if for nothing more than the beautiful home Tony Montana took a bubble bath in. This 10,000 sq-ft mansion is actually located in Santa Barbara, California and was built in 1906 courtesy of a design from architect Bertram Goodhue. It is now worth over $35 million. 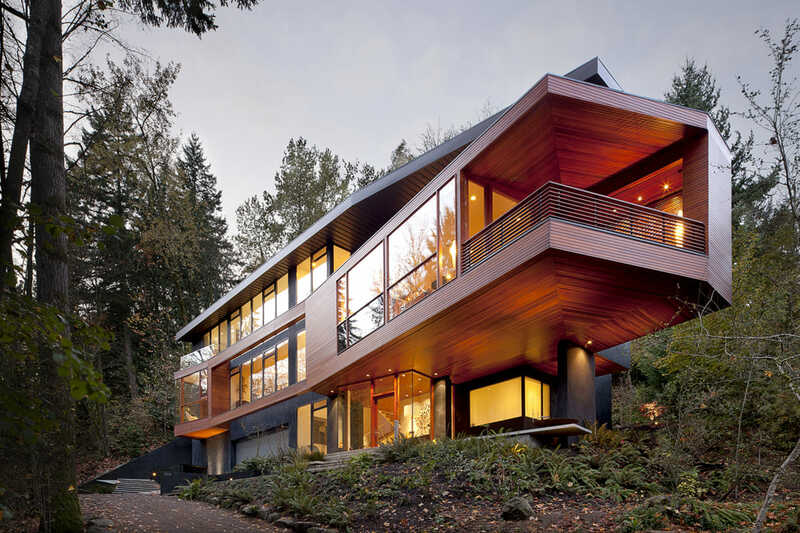 Even if you weren’t caught up in the vampire obsession of the Twilight movies, it is hard to deny the majestic beauty of the modern and innovative house that takes centre stage. Known as the Hoke House, it was designed by Jeff Kovel and was swiftly purchased by Nike footwear designer John Hoke after only two days on the market. 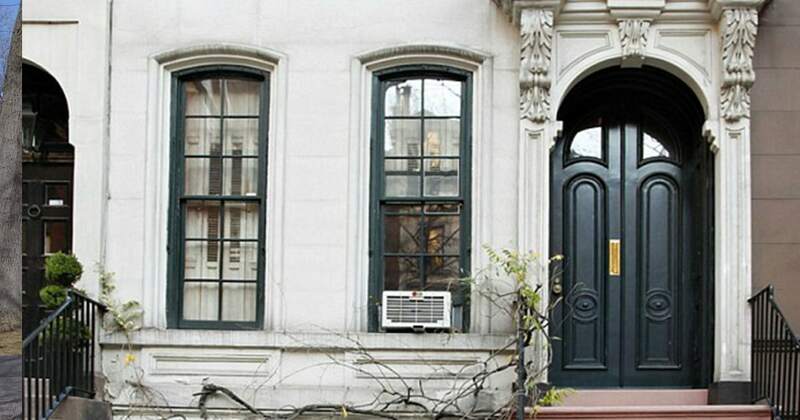 Although the jewellery store might have got name-brand recognition, Audrey Hepburn’s brownstone Upper East Side apartment has stood the test of time. Unchanged since filming in 1961, the property is actually a four-floor townhouse and was recently sold for upwards of $6 million.